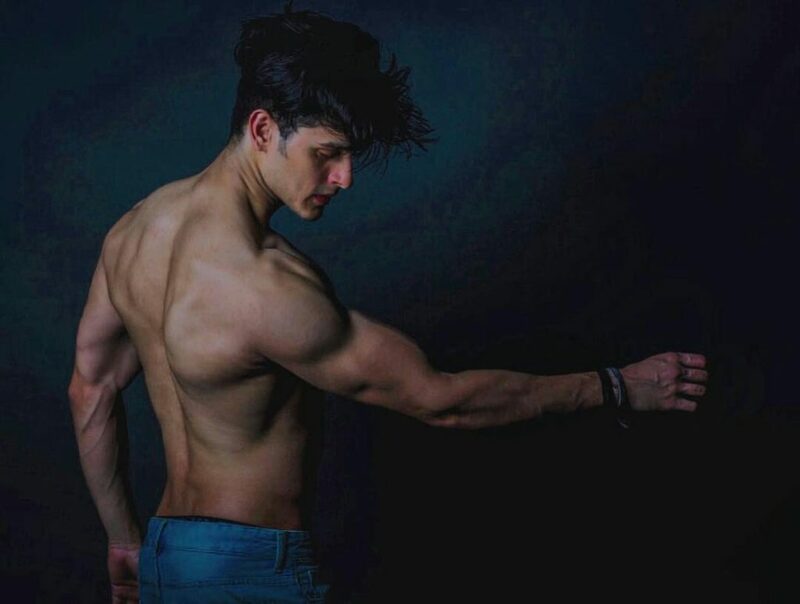 The young Indian actor, Priyank Sharma, is popular thanks to the reality TV shows he took part in, like ‘Splitsvilla’ and ‘Bigg Boss’. His next project will be a college teenage drama, and he needs additional preparations for it. 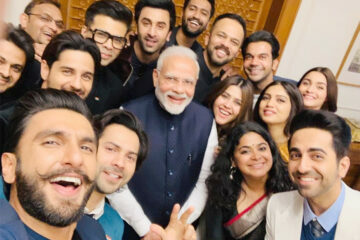 The actor has a massive female fan base, and is a fitness freak. During ‘Bigg Boss’, he was often working out. 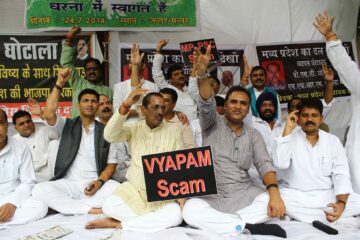 Are you familiar with the Vyapam scam?